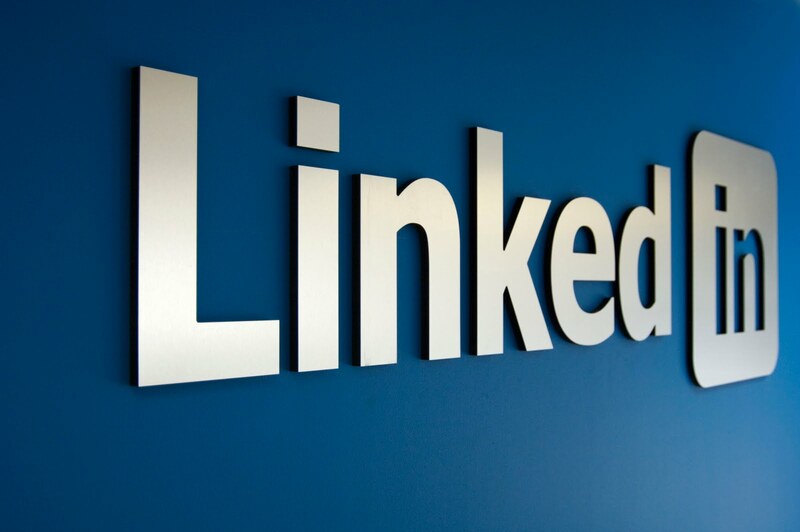 Looking for a new job when you already have one could be a little tricky, but LinkedIn might now be able to make it a little easier by allowing you to notify prospective recruiters of your intentions while keeping your current employer in the dark. Linkedin is rolling out a new feature that allows you to tell recruiters you're interested in changing jobs without your current employer finding out. When you opt in to this new feature, called Open Candidate, recruiters are able to see that you are interested in potential opportunities they could offer. At the same time, LinkedIn will do its best to block your information from appearing to recruiters at your company or its subsidiaries. When you opt in to this new linkedin feature, you can select a few available options about what type of job you would like, what city you want to work in, other important preferences and also write a short message to potential recruiters. 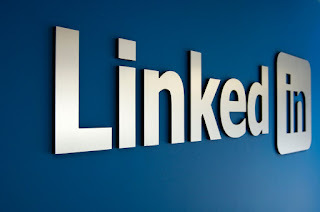 Though LinkedIn does its best to hide your information from recruiters at or affiliated with your company, Shapero noted that they can't guarantee that it won't be seen. Still, he says that early testing of the feature has been successful on all sides: so-called "open candidates" are more likely to be contacted by recruiters and recruiters are more likely to hear back from them. As far as common sense is concerned, this new feature is at the BETA stage and still opened to a lot of improvements so it is advisable not to expect complete efficiency but you can be sure of having it fully efficient as time goes.